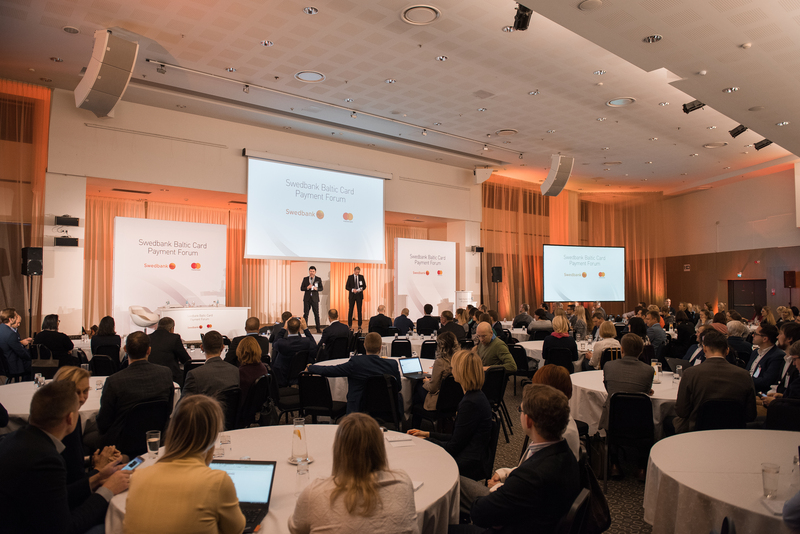 Ellore together with Hansab took part on of one of the biggest card payment related event – Swedbank Baltic Card Payment Forum on 23 November in Vilnius. We were present with our own exhibition stand and had the honor to present the Ingenico new Telium TETRA generation terminals together our own developed software application. – Meet the latest security standards. – Connected screen solution which combines the digital info screen and multiple integrated contactless terminals. It provides consumers with the convenience of purchasing both physical and virtual goods with just a simple tap of their contactless cards and/or mobile wallets.